April 18th is a big day for us. 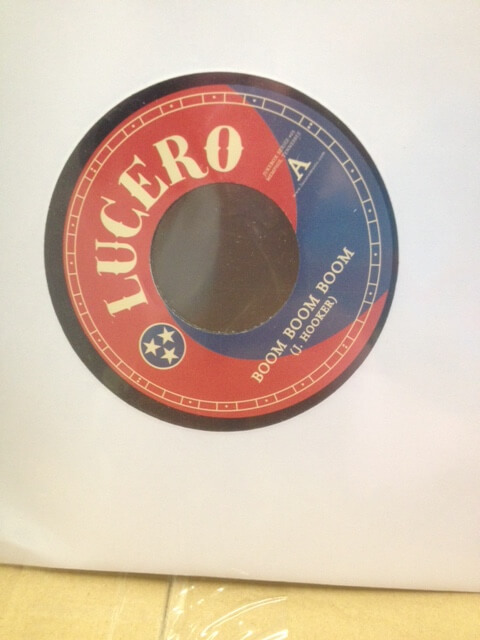 Not only are we hosting the Lucero Family Picnic outside of Minglewood Hall in Memphis, BUT its also Record Store Day!!! To celebrate, we plan to release a very special 7inch! These will be available nationally at your local record stores.